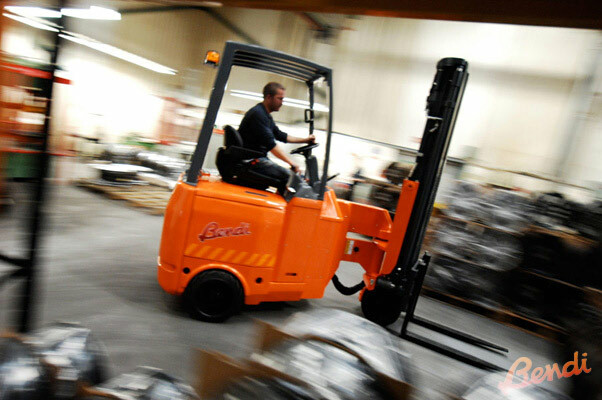 Bendi has reshaped the materials handling market by offering versatile very narrow aisle forklift trucks. For the last 30 years the Bendi has developed from being a niche product to one that sells in the same numbers as conventional reach trucks and has dwarfed the VNA market that it set out to replace. 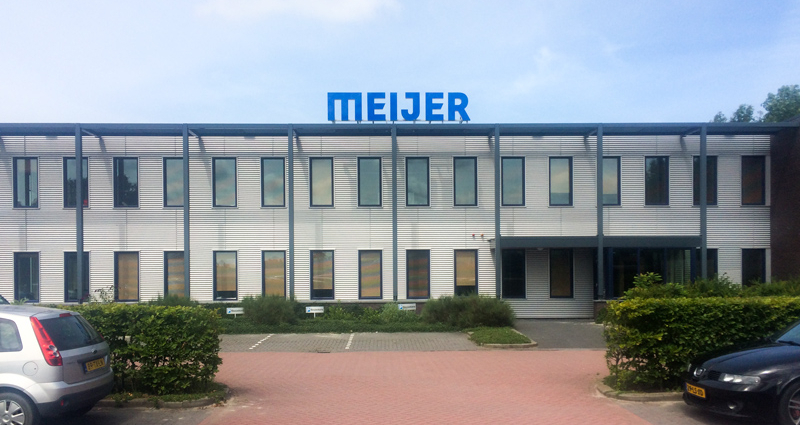 The Double-deep stacking increases warehouse capacity by up to 30% compared to “single-deep” warehouse operations. Because telescopic forks can reach twice as far as normal forks the warehouse racking at each side of the aisle can be doubled. This creates an extra deep storage space for your pallets to be stored on. Not only does this allow you to store more than one pallet within the rack, but it also eliminates additional floor space normally needed for an aisle.